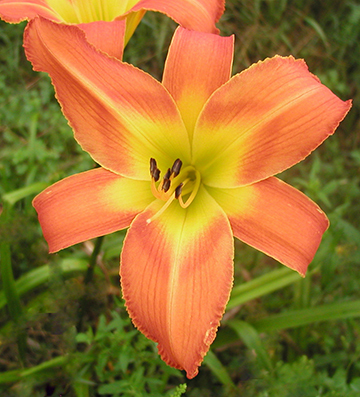 There are still 134 varieties of daylilies blooming in the fields this week. 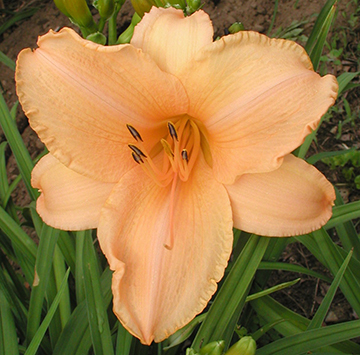 Many of these bloomed earlier and are now reblooming. 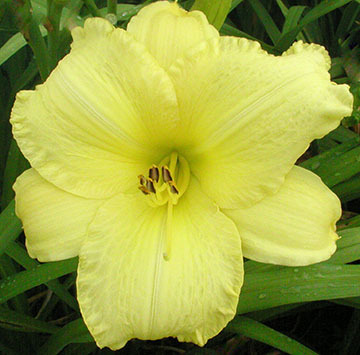 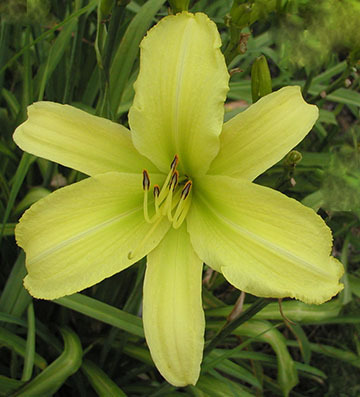 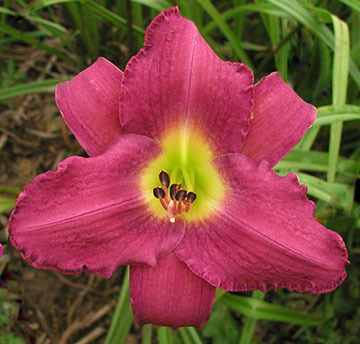 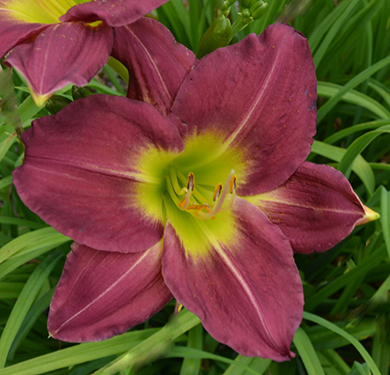 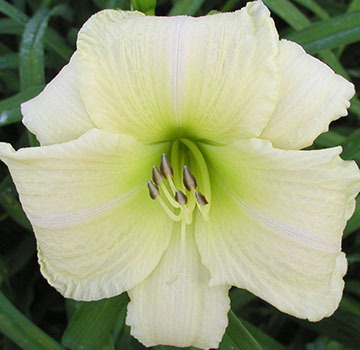 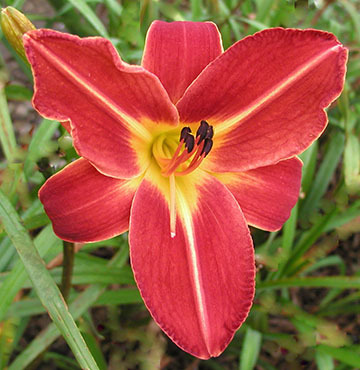 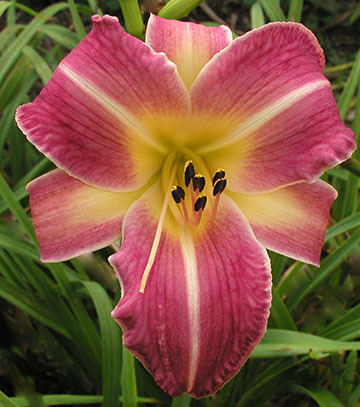 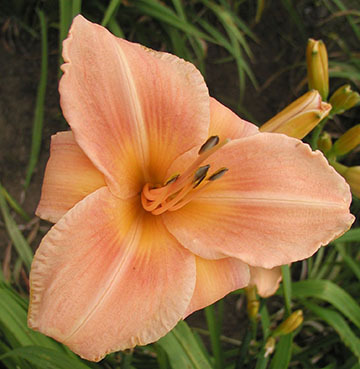 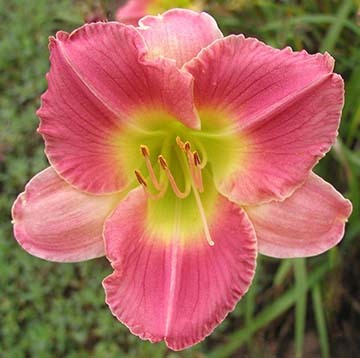 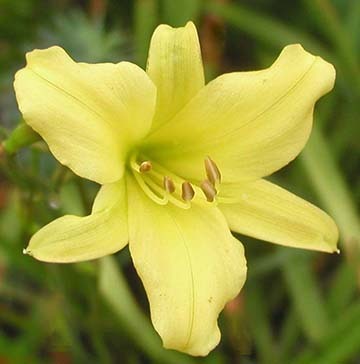 Below is a list of a few of our favorite daylilies that are reliable rebloomers. 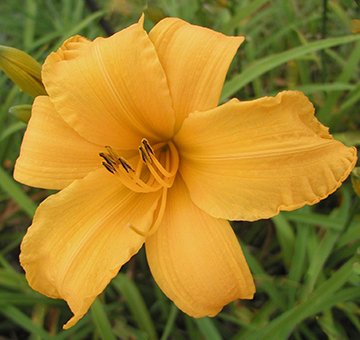 Plan a visit soon to see the late blooming daylilies, including those that continue into September and October. 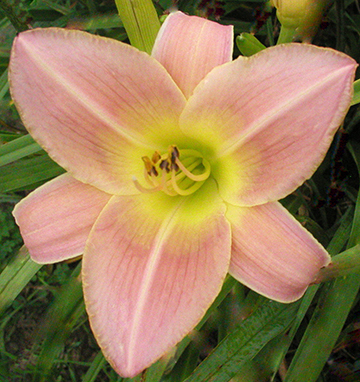 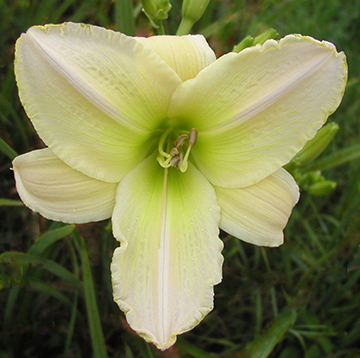 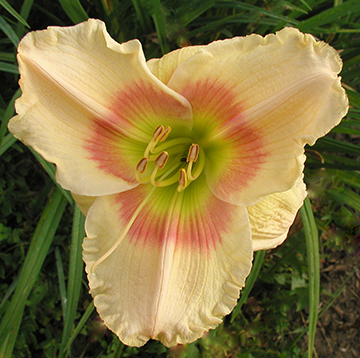 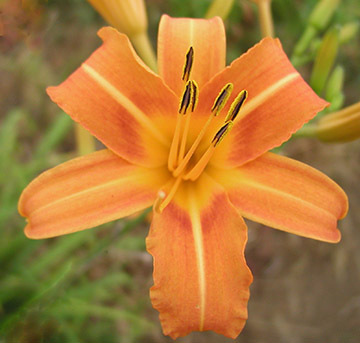 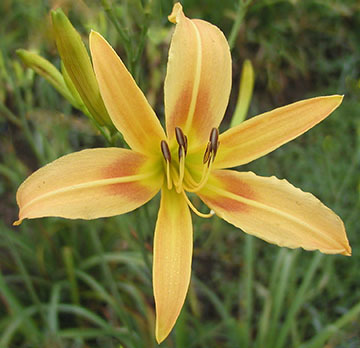 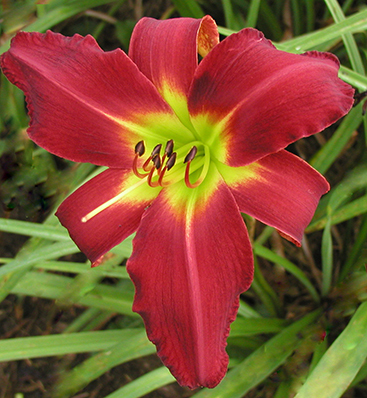 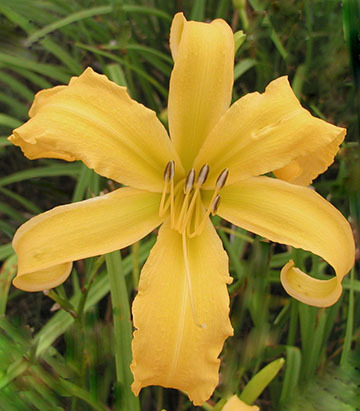 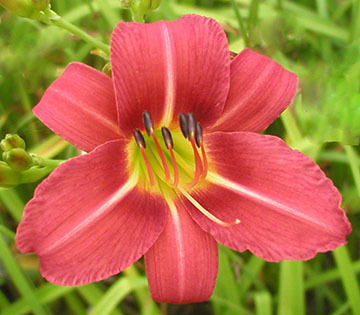 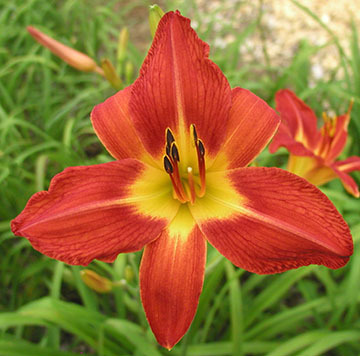 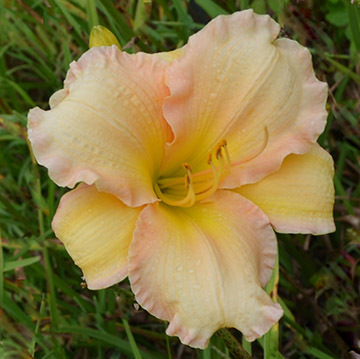 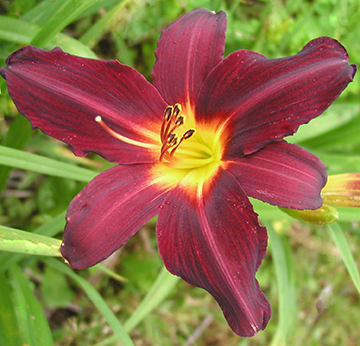 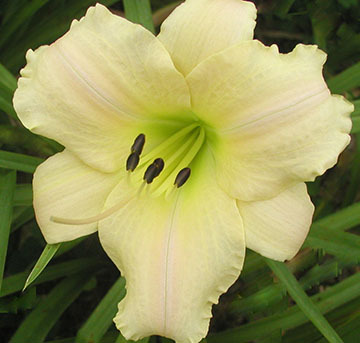 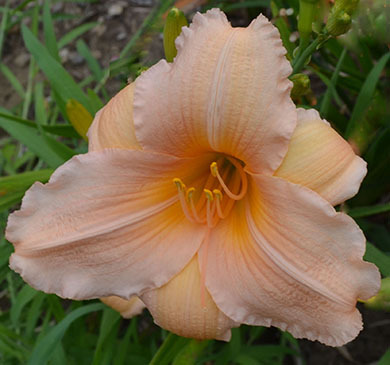 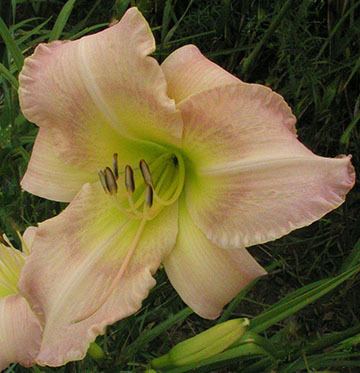 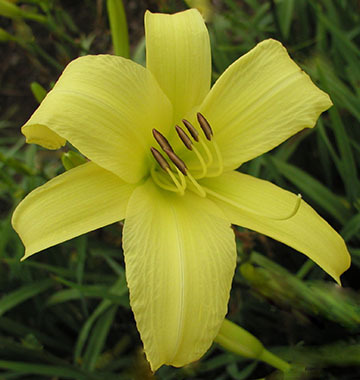 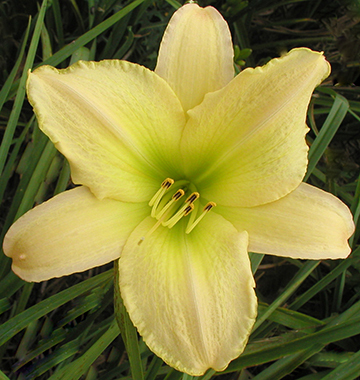 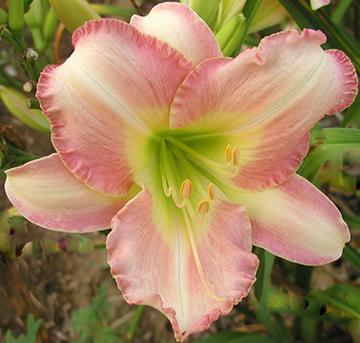 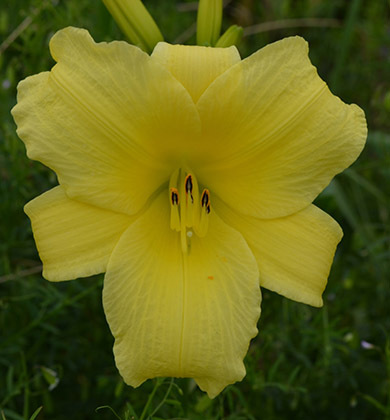 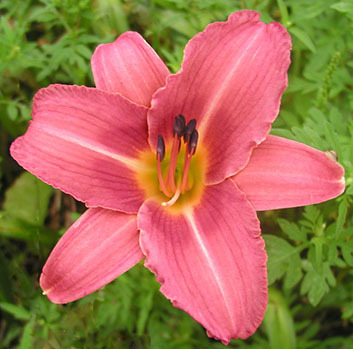 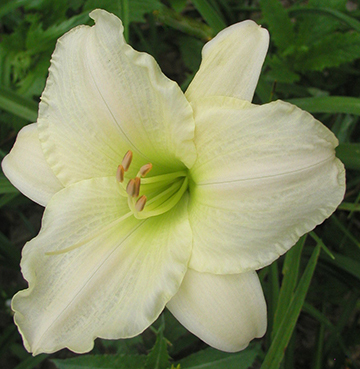 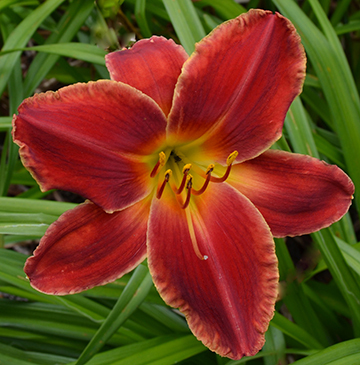 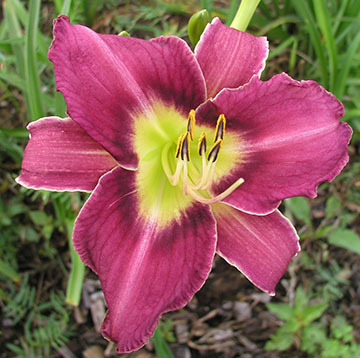 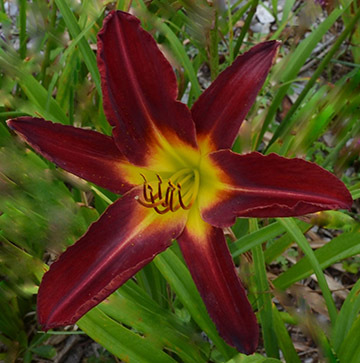 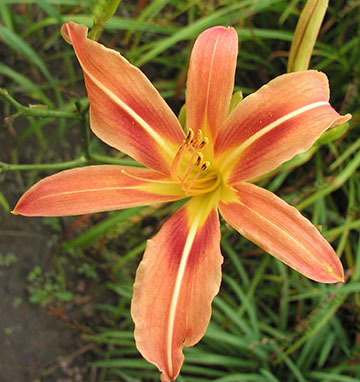 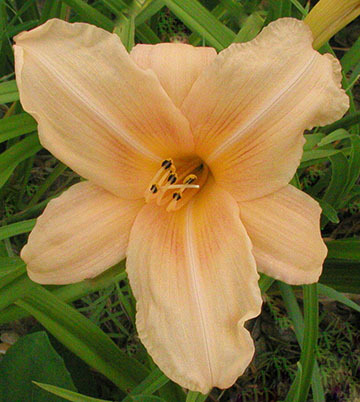 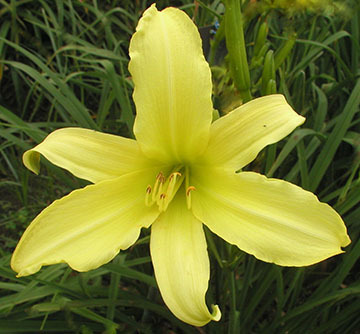 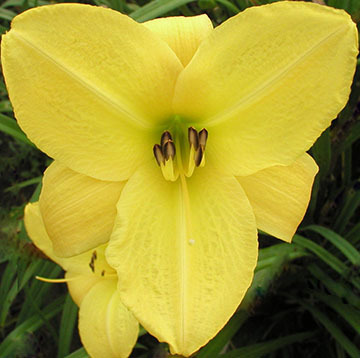 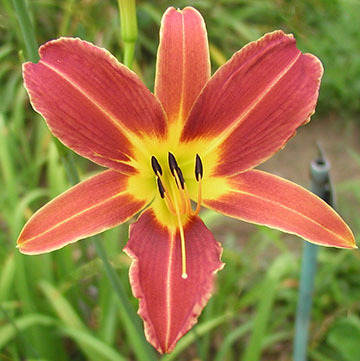 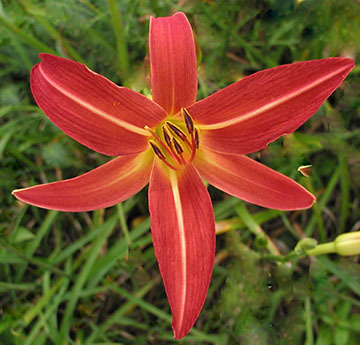 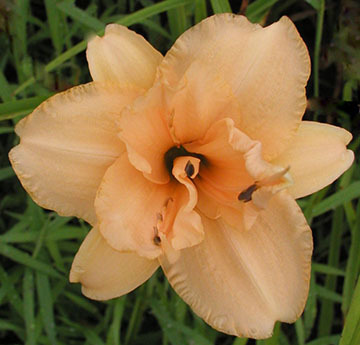 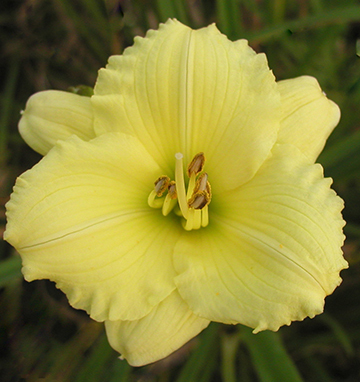 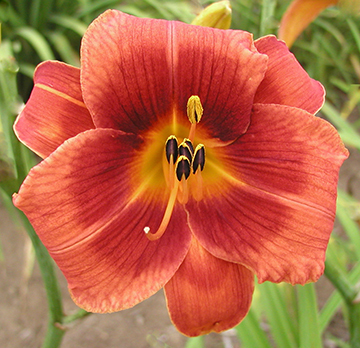 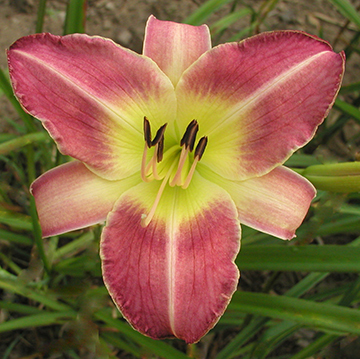 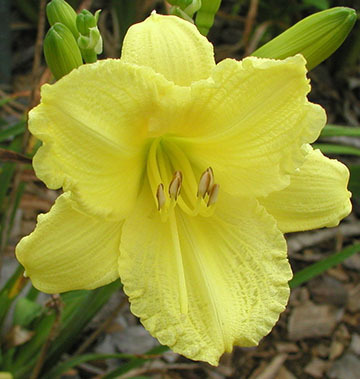 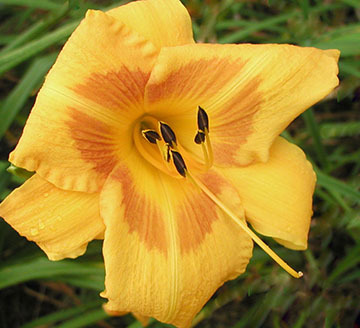 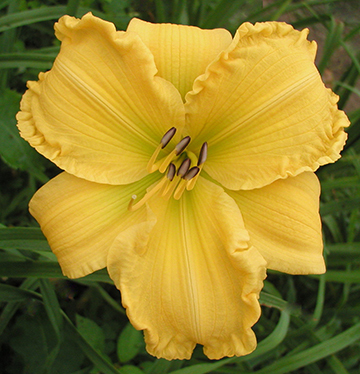 View the list of 134 varieties of daylilies blooming this week. 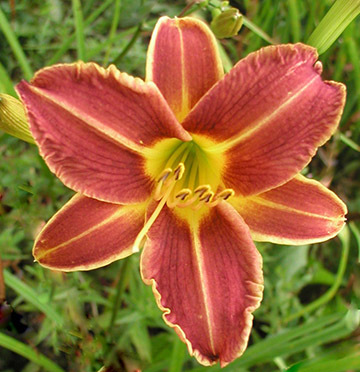 While the overpowering color of thousands of varieties of daylilies in peak bloom is now well past, we still had 116 different daylily varieties blooming yesterday. 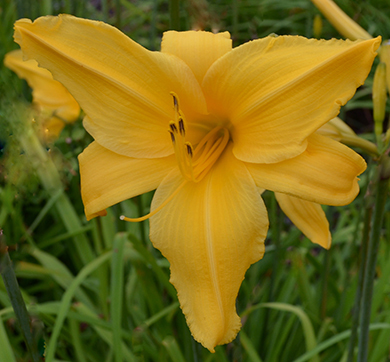 We are now very much in the late season. 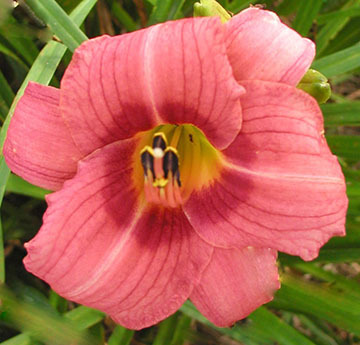 In addition, many of the early blooming daylilies are now reblooming. 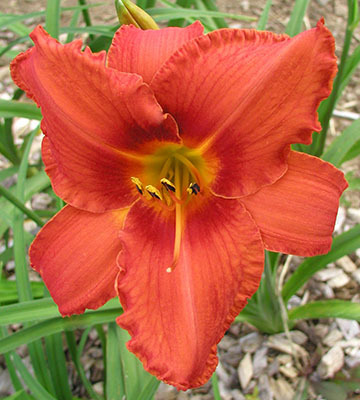 You can still find daylilies in every color, shape, size and height. 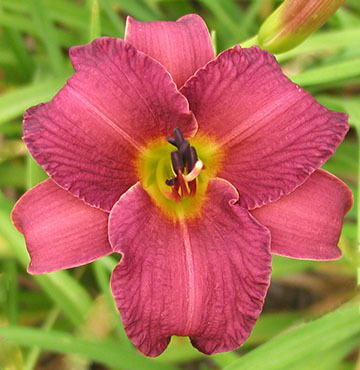 Below is a list of a few of our favorite daylilies that are now blooming, and still have loads of buds that will keep them in blossom for several more weeks. 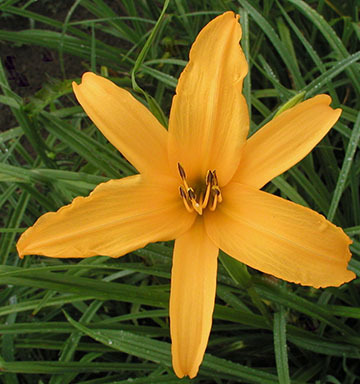 Plan a visit soon to see the late blooming daylilies, including those that continue into September and October. 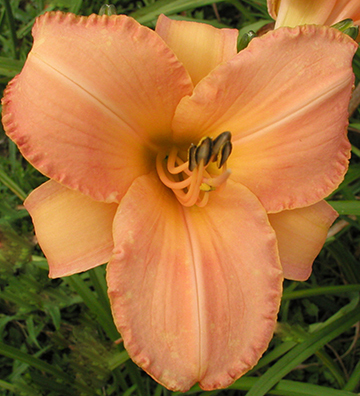 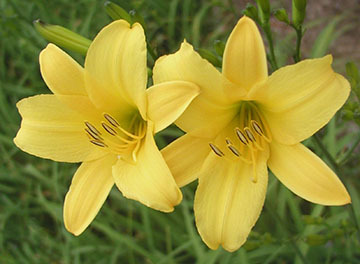 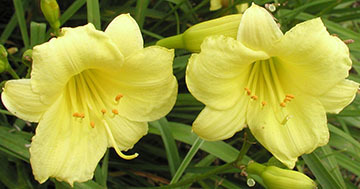 View the list of 135 varieties of daylilies blooming this week. 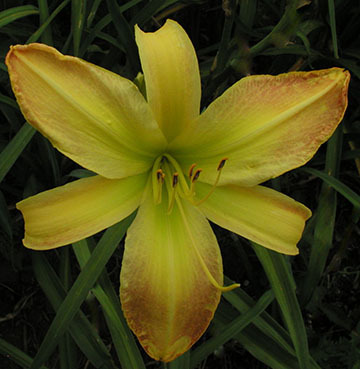 We are now win the season of mid-late (August Bloomin) and even the late season daylilies. 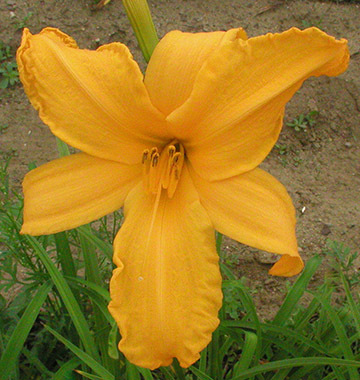 We still have hundreds of varieties of daylilies blooming in the fields. 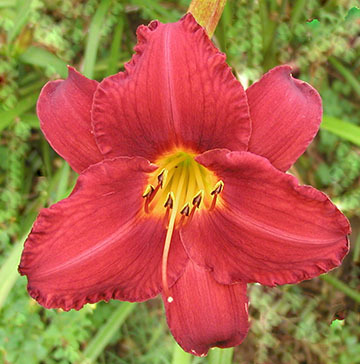 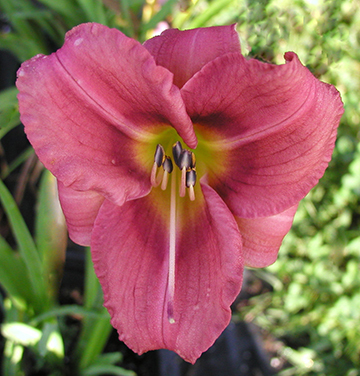 The past week of rainy days should keep the daylilies blooming and sending up new scapes well into the fall. 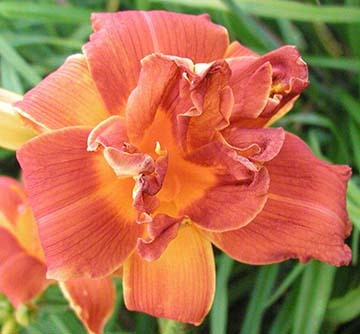 below is a list of a few of our favorite daylilies that are now blooming, and still have loads of buds that will keep them in blossom for several more weeks. 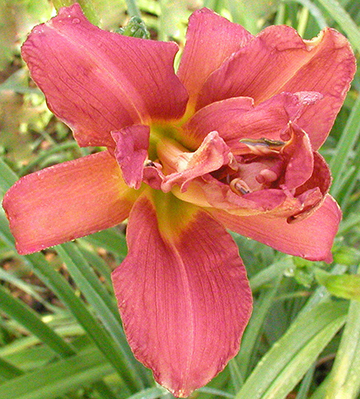 Plan a visit soon to see the August blooming daylilies and those that continue into September and October. 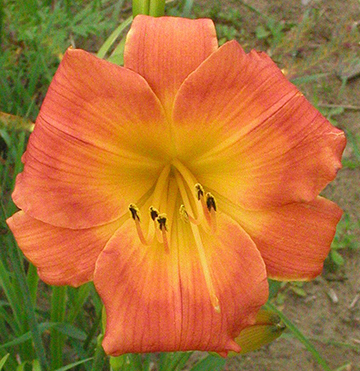 Many of the mid-season daylilies continue to bloom and the mid-late daylilies are making a strong showing in the gardens and fields at Tranquil Lake Nursery. 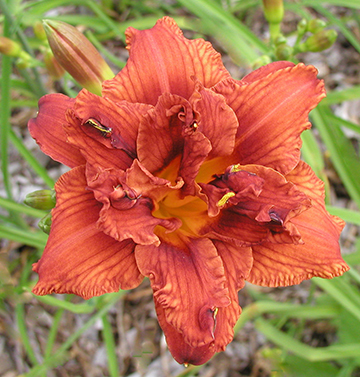 In addition, many of the late season Daylilies are also now blooming. 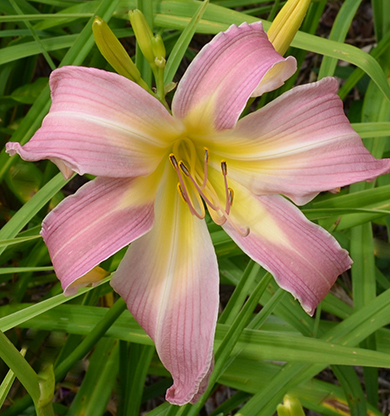 There is still an amazing amount of color in the our gardens and fields. 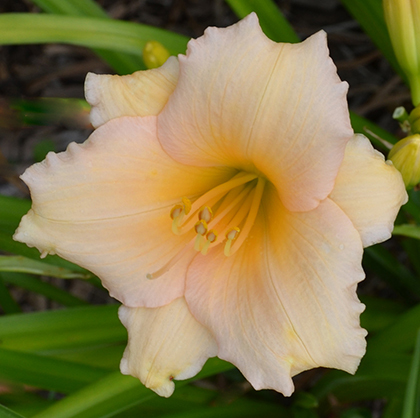 To save you from the heat and humidity, here are a few of our favorite daylilies that are now blooming, and still have loads of buds that will keep them in blossom for several more weeks. 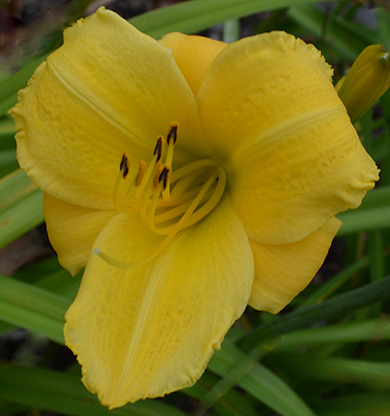 Plan a visit soon to see the August blooming daylilies and those that continue into September and October.